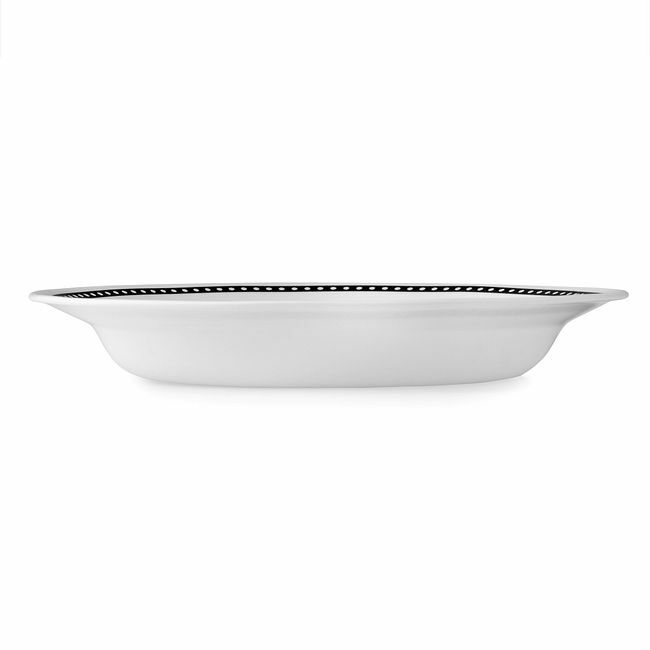 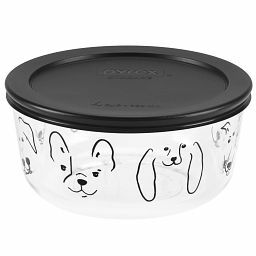 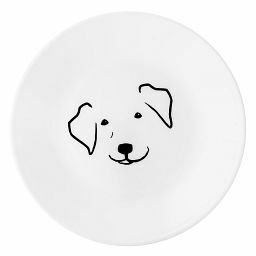 White dots on a black border give this rimmed bowl its tailored style. 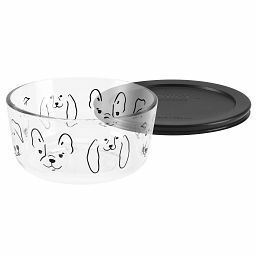 Inspired by grosgrain ribbon, a dotted black border embellishes this rimmed bowl with wit and whimsy. 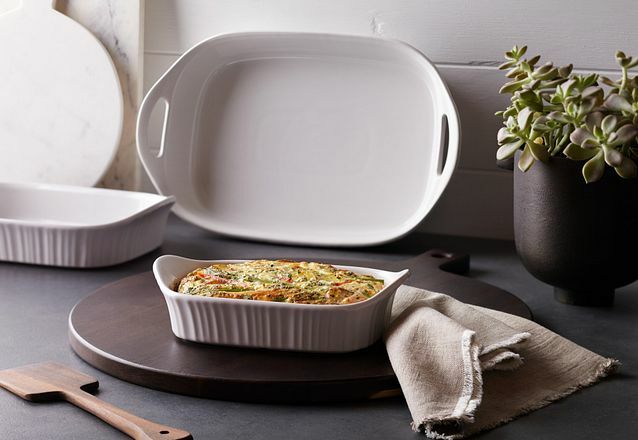 Great for soups, pastas and salads, the classic design dresses up for entertaining yet offers outstanding durability for everyday enjoyment.